ISTANBUL: Police in Turkey investigating the alleged killing of Saudi journalist Jamal Khashoggi have expanded their search, reports say. Unnamed Turkish officials say his body may have been disposed of in a nearby forest or on farmland, BBC has reported. 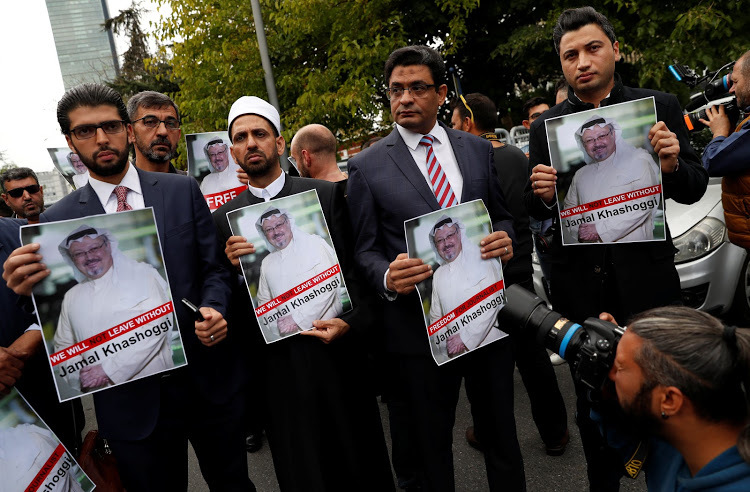 Khashoggi disappeared after entering the Saudi consulate in Istanbul on 2 October, where Turkish officials allege he was murdered. Saudi Arabia denies any knowledge of what happened to him. Samples taken from the Saudi consulate and the consul’s residence during searches this week are being tested for a match with Khashoggi’s DNA. Separately, US Secretary of State Mike Pompeo strongly denied having listened to an audio recording Turkey says is evidence of Khashoggi’s murder. “I’ve heard no tape, I’ve seen no transcript,” he said. Pompeo also strongly criticised ABC News, which had earlier quoted a senior Turkish official as saying that he had been given access to the recording. Turkey has previously said it has audio and video evidence of Khashoggi’s murder, but these have not been made public. The incident has caused considerable strain between Riyadh and its Western allies, with US Treasury Secretary Steven Mnuchin and UK International Trade Secretary Liam Fox becoming the latest senior figures to pull out of a major investment conference in Riyadh next week.